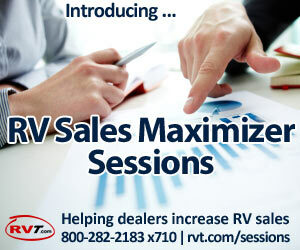 RV dealer sales are expected to climb across the board this year with towable RVs leading the way. After a couple of years of tight budgets and dreary staycations, the improving economy and loosening credit have American itching to travel and have fun. The cost-effectiveness of RV travel is proving particularly attractive to families looking for affordable vacations. 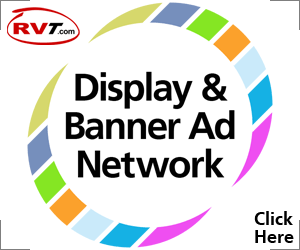 Unlike full-time RVers and older travelers who, because they spend a significant portion of the year living in their RVs, prefer to travel with all the bells and whistles, families new to RVing are buying less-expensive towable RVs, including travel trailers and folding trailers, popularly known as pop-ups. In pre-recession 2007, towable RVs accounted for 8 of every 10 RVs shipped to dealers by manufacturers; today, it’s 9 out of 10. The overwhelming popularity of RV travel trailers has convinced Winnebago Industries to return to the towables market after a 28-year absence. The RV manufacturing giant recently signed a letter of intent to buy travel trailer-maker SunnyBrook RV. Winnebago expects a new presence in the travel-trailer market to increase brand loyalty across a larger section of RV buyers and ultimately lead to increased sales of its signature motorhomes. In discussing the buying trend toward less expensive towable RVs, Winnebago CEO Bob Olson told the Associated Press in an article posted on Fox News.com, “They have to start somewhere. 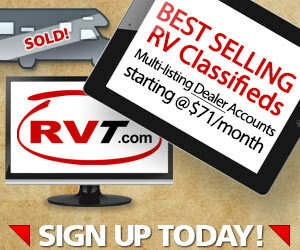 And one thing about this lifestyle, you get hooked on it and you want to upgrade.” That’s good news for RV dealers.